Thank you, My Friend J (of Mrs. Ermel’s blog), for my Christmas Cookbook! 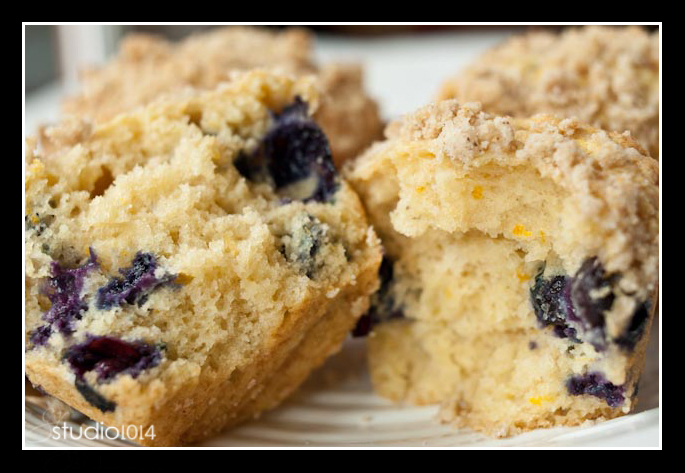 The blueberry muffins are baking and the slight undertone of orange aroma is floating through the house on this cold, snowy, January, TN, Saturday. 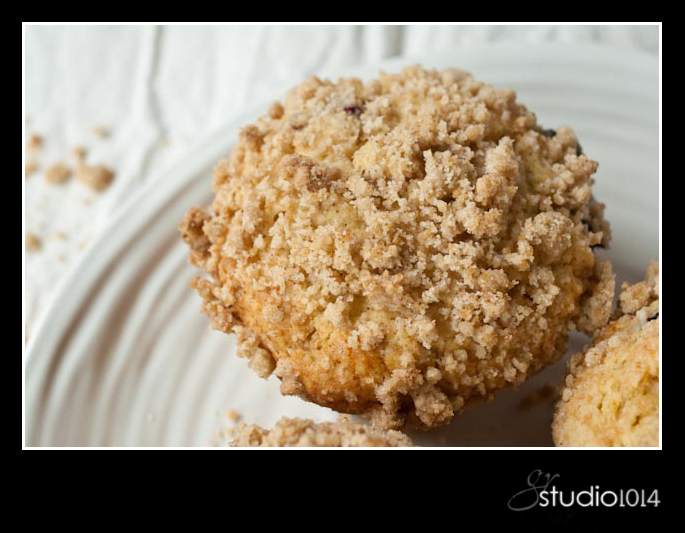 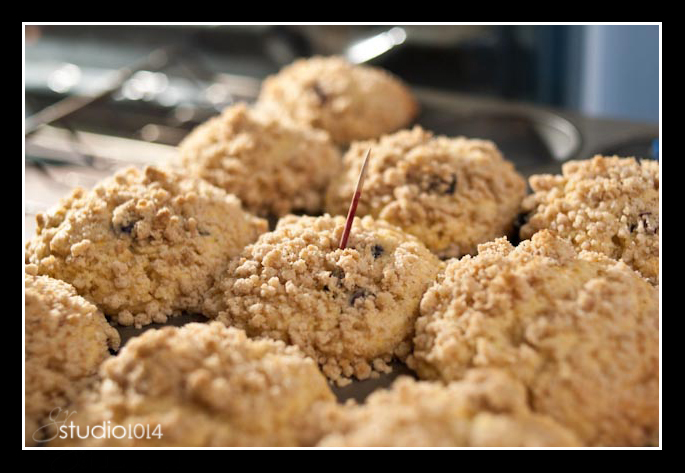 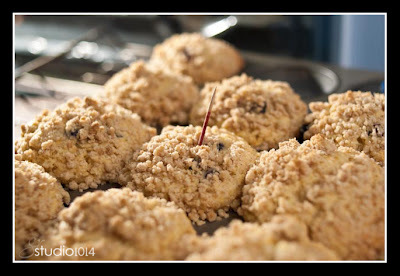 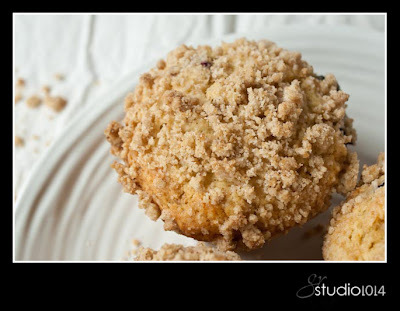 They baked to tall globes, topped with golden, crunchy streusel. 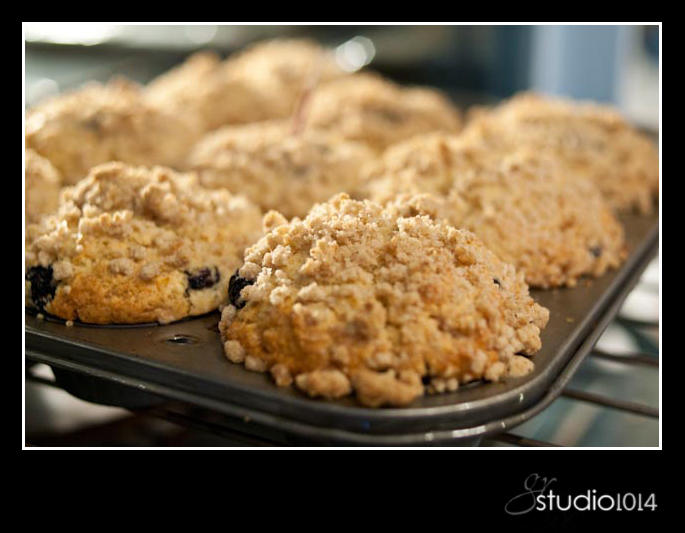 And on the inside, they have a slight color tint from the orange juice. 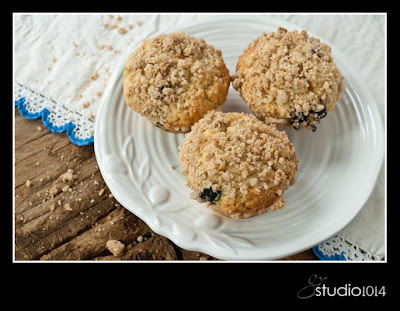 The muffins are tender and moist, and almost melt in your mouth. 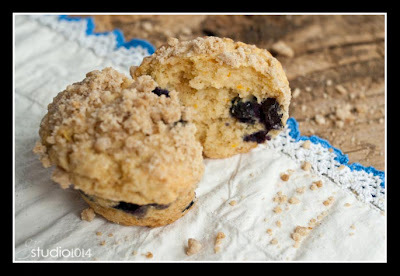 The fresh blueberries explode in your mouth and the subtle orange resides in the background, providing that something extra that puts these muffins over the top. Crown all that with a little sweet crunch from the streusel on the top of the muffin, and you have a warm, comforting breakfast/anytime muffin. 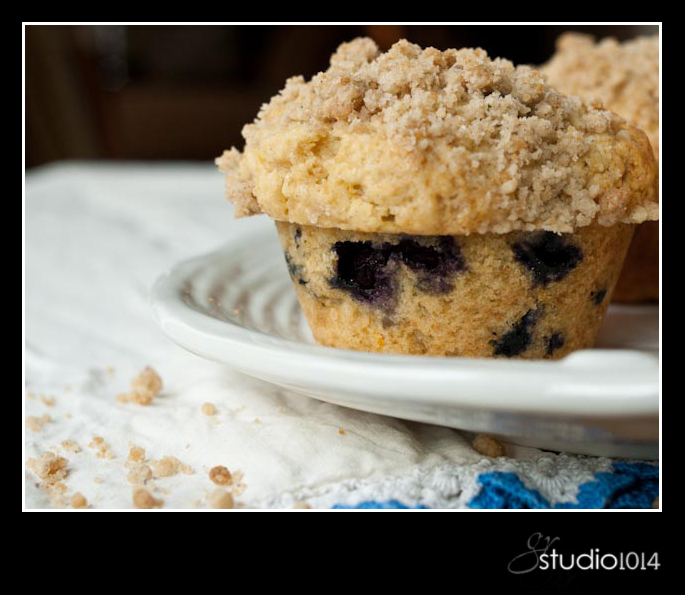 These muffins are large, and one is enough….but you will have to resist the urge to take a second. An hour later, the muffins are cold yet the orange and blueberry flavors have somewhat intensified. 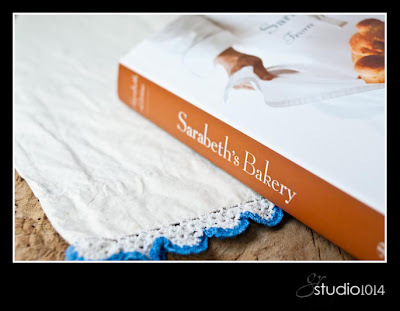 You can follow Sarabeth’s blog here (she often posts recipes from her book) and visit her website here. 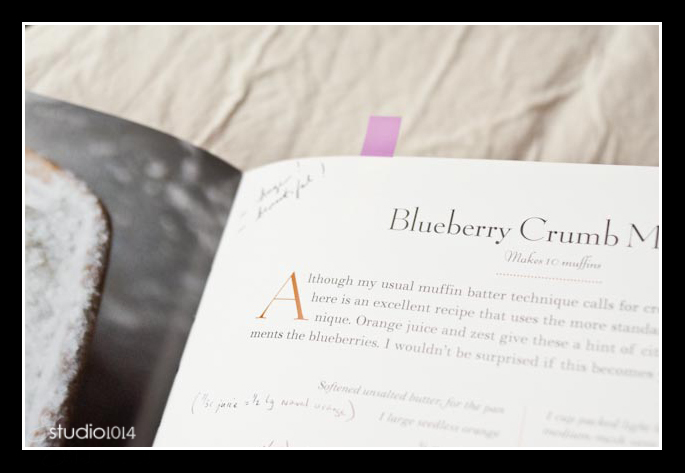 This entry was posted in blueberry, blueberry muffins, cookbook, muffin, NYC, Sarabeth Levine, Sarabeth's Bakery From My Kitchen to Yours, Sarabeth's Kitchen by galereeves. Bookmark the permalink.